Spare glass lampshade for the original Bauhaus Tecnolumen Wagenfeld lights WA24, WG24, WA23SW and WG25GL. 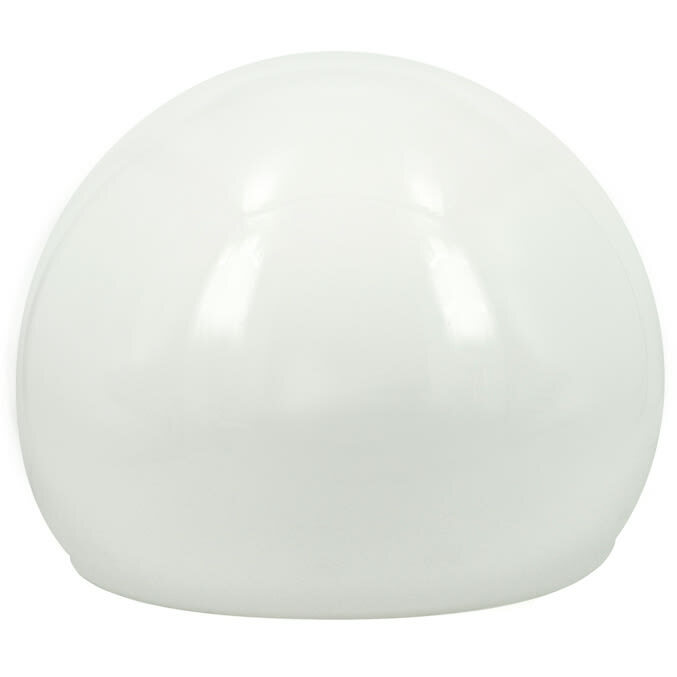 Replacement glass shade made of hand-blown opal glass for the original Tecnolumen Wagenfeld lamps WA24, WG24, WA23 and WA25. Do you have a question about "Replacement glass for Wagenfeld lamps"? How can we contact you?